Fragments of a Great Secret have been found in the oral traditions, in literature, in religions and philosophies throughout the centuries. For the first time, all the pieces of The Secret come together in an incredible revelation that will be life-transforming for all who experience it. 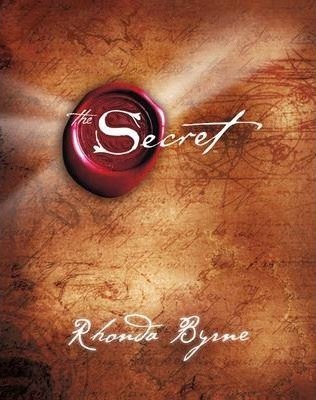 In this book, you’ll learn how to use The Secret in every aspect of your life — money, health, relationships, happiness, and in every interaction you have in the world. You’ll begin to understand the hidden, untapped power that’s within you, and this revelation can bring joy to every aspect of your life. The Secret contains wisdom from modern-day teachers — men and women who have used it to achieve health, wealth, and happiness. By applying the knowledge of The Secret, they bring to light compelling stories of eradicating disease, acquiring massive wealth, overcoming obstacles, and achieving what many would regard as impossible.